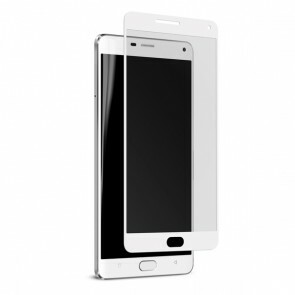 The glass protector is designed to protect your smartphone. 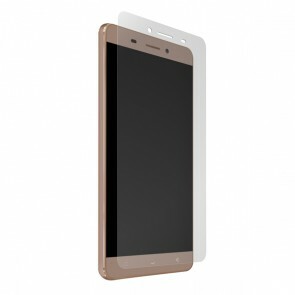 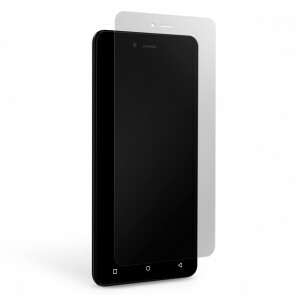 The protective film is clear and perfectly transparent, becoming invisible once applied on the screen. 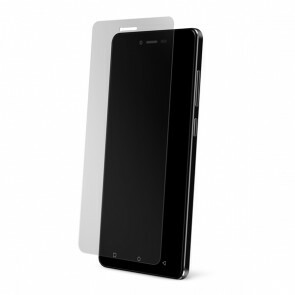 The glass has been treated especially for the usage on the phone’s screen, keeping its properties intact over time, while being highly resistant. 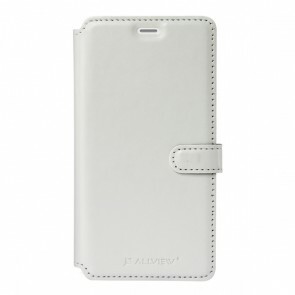 It provides long term protection for your phone and ensures the maintenance of the screen. 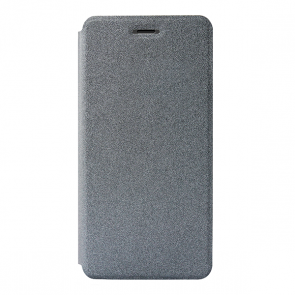 Aquire the cover that will protect the smartphone from bumps and scratches. 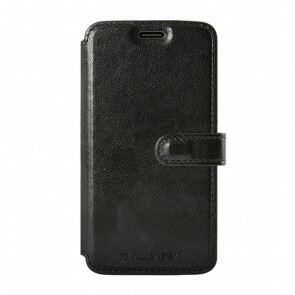 The flip cover with a window and magnet will make the interaction with the phone more pleasing. 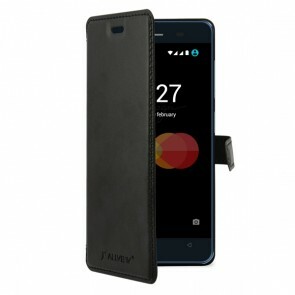 It will allow to see the hour, wheather status and notifications regarding calls and received messages. 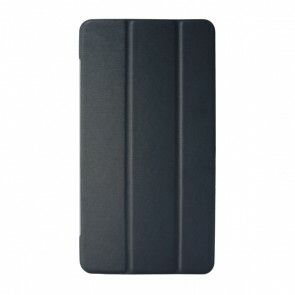 In addition, the screen comes on when you open the cover, without the need to press the side button.